I think I first saw this series in one of my suggested lists on Goodreads and figured I’d pick it up from the library and try it out and I’m so glad I did! 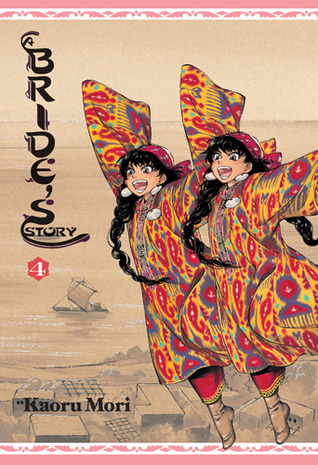 This is hands down the most beautiful and detailed drawn manga that I’ve ever read. I cannot believe how much work must go into each page even if there’s no writing on it! 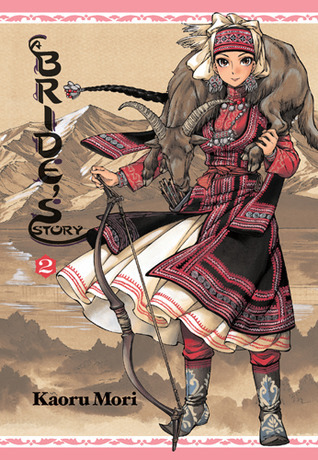 This series is certainly an unparalleled force to be reckoned with in the graphic novel/manga genre. 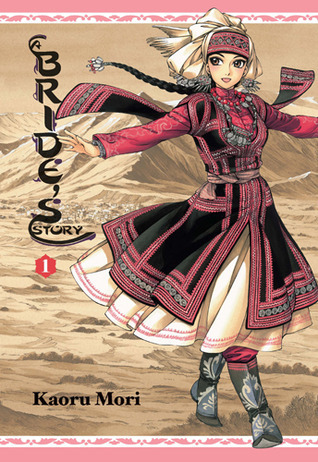 All the characters are so vibrant and with each book you almost seem to get a mini history lesson as you learn about these nomads ways of life and how they interact with each other’s families. 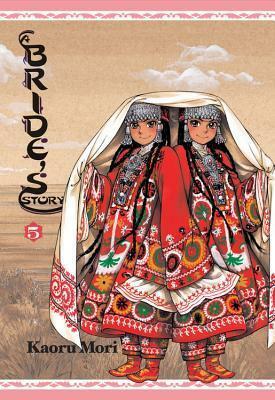 For example the 5th novel deals a lot with marriage processes while the first novel covers hunting and arranged marriages. 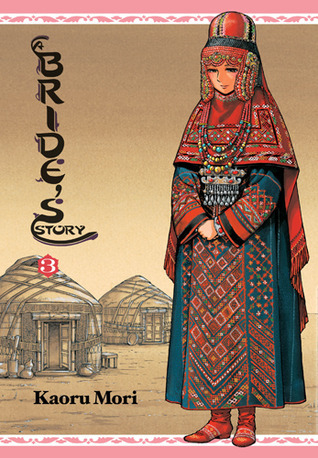 I think the second novel is my favorite though because it discusses the embroidery of rugs and everything is so beautifully drawn. I definitely cannot wait to get my hands on the sixth novel and hope this series continues on for a long time! Definitely something to pick up if you like history, romance, and easy reading!